Cocoa Beach was officially founded in 1925, but really boomed to life with the expansion of the space program in the 1960’s. In fact, the popular 60’s TV show “I Dream of Jeannie” called Cocoa Beach its home. 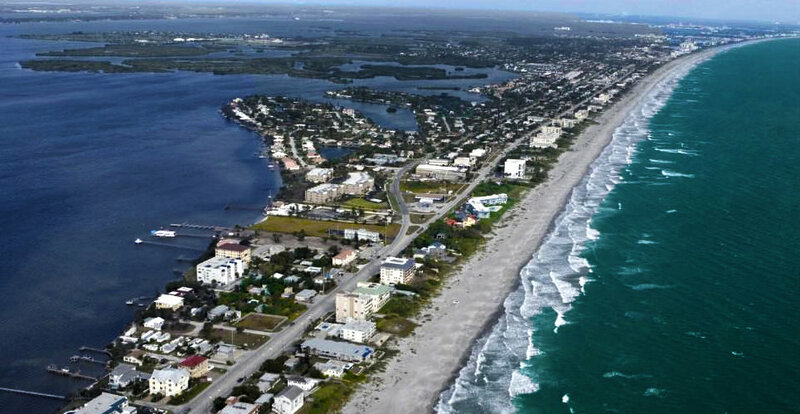 Since then, Cocoa Beach has developed into a fascinating and relaxing tourist destination. Tourists aren’t the only ones who appreciate the area, however. Residents of Cocoa Beach have discovered the secret of its tranquil vibe. Nestled in between the Banana River and Atlantic Ocean, Cocoa Beach condo owners enjoy their own little slice of heaven which establishes a shared sense of laid-back camaraderie. Some condo owners benefit from the beach’s popularity to gain rental income during seasonable months, while a majority call this space their home year round. There are 6462 condo units in Cocoa Beach and they have a variety of levels of maintenance and management, making it simple to find a community best suited to owners’ individual personalities and needs. Cocoa Beach Pier, an unmistakable landmark jutting 800 feet into the ocean, has become a visual icon for the area. Back when it was built in 1962, cars could drive right up onto the pier. Today, it’s home to four restaurants, five casual bars, and several gift shops that beckon tourists and locals alike. 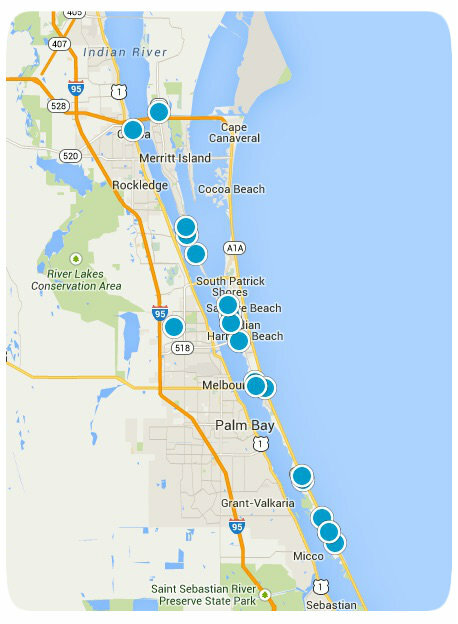 Cocoa Beach is known as the East Coast Surfing Capital of the United States for good reason. Soft sand beaches set the stage for perfect rolling waves that beckon all types of water athletes. World champion Kelly Slater is a Cocoa Beach native, and many other pros have sought their perfect set here as well. Amateur and aspiring surfers find an oasis in the water as well, as conditions can be quite forgiving and several surf schools abound on Cocoa Beach’s shores. For those that prefer to be spectators, regular surf competitions take place at Cocoa Beach Pier and the nationally famous Surfing Santas take to the waves close to downtown Cocoa Beach. Many oceanside condo buildings offer private beach access for residents. But for those that prefer to live a little further from the shoreline, four Cocoa Beach public parks provide easy, free beach admittance along with restrooms, playgrounds, and showers. Locals also become quickly acquainted with the numerous secluded boardwalks tucked between buildings that allow passage to the sand for those within walking distance. The unique restaurants of Cocoa Beach also add to its charm. Whether you prefer quiet, upscale venues like The Fat Snook and Atlantic Ocean Grille or loud, sand-in-your-toes locales like Coconuts and Sandbar, the shoreline is full of enticing options. Families of Cocoa Beach take comfort in knowing their children can attend one of two top rated elementary schools—Freedom Seven or Theodore Roosevelt—and later Cocoa Beach Jr/Sr High, recognized by US News as one of Florida’s best high schools. Minuteman pride runs deep at sporting events, as well as family involvement in local little leagues and sports clubs. 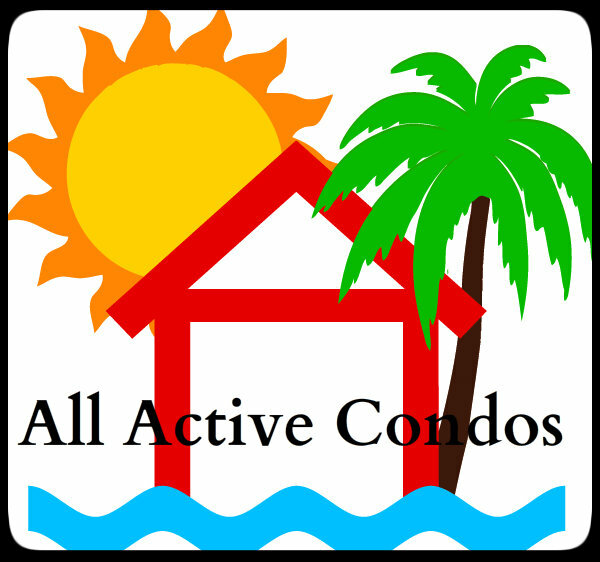 Condominium ownership in Cocoa Beach strikes a delightful balance between finding a place to belong and finding a place to escape. Vacation is a constant state of mind for those that choose to embrace the Cocoa Beach condo way of life.